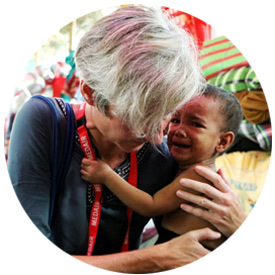 Violence in Rakhine State of Myanmar, which began on 25 August 2017, has driven an estimated 655,500 Rohingya across the border into Cox’s Bazar, Bangladesh. The speed and scale of the influx has resulted in a critical humanitarian emergency, as the people came with very few possessions. They have used most their savings on transportation and constructing a shelter, often out of no more than bamboo and thin plastic. They are now reliant on humanitarian assistance for food, and other life-saving needs. Basic local services are under severe strain due to the massive increase in people in the area. In some of the sites that have spontaneously emerged, water and sanitation facilities are limited or of poor quality, raising the risks disease outbreaks. 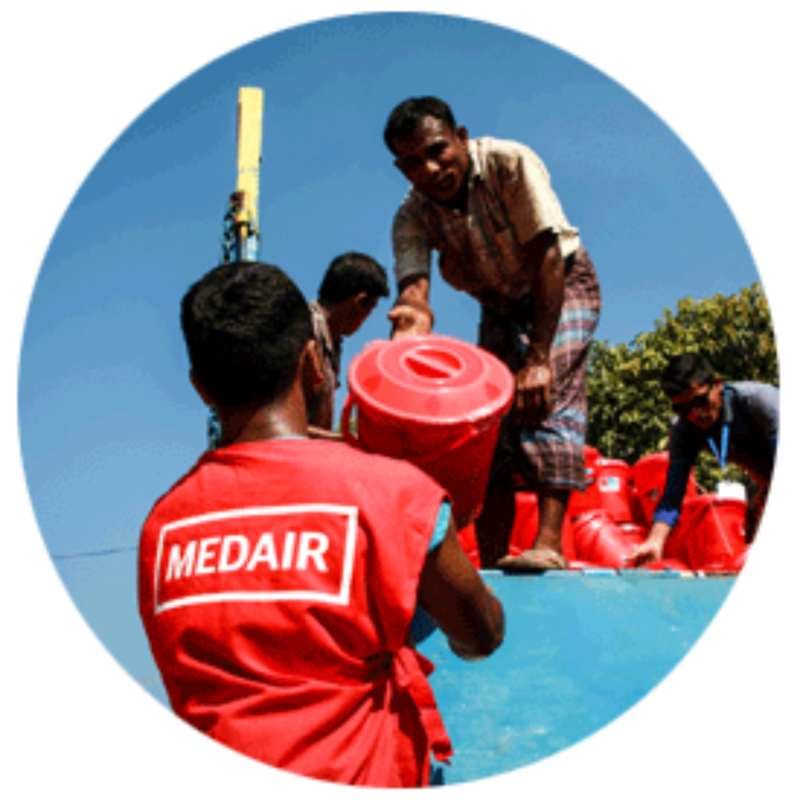 Medair’s G-ERT deployed on 16 September 2017 to support World Concern Bangladesh in their response to the Rohingya Crisis. Health and nutrition relief workers went to settlements in Kutupalong Extension, Balukhali, and Nayapara to conduct malnutrition assessments, the results of which were shared with the sector coordinating teams to support the planning of the large-scale humanitarian response needed. 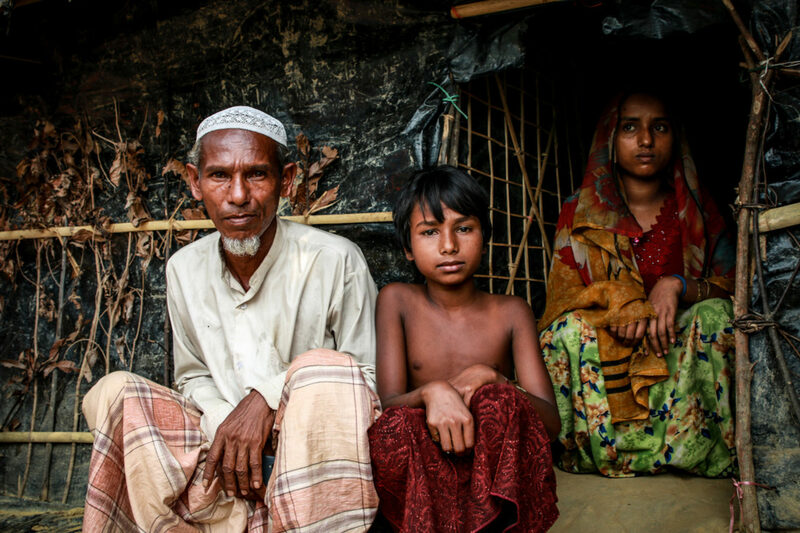 For four days, starting on 9 November 2017, World Concern, with the support of Medair, distributed 4,505 shelter kits, and 4,505 hygiene kits to Rohingya living in Thangkhali settlements. 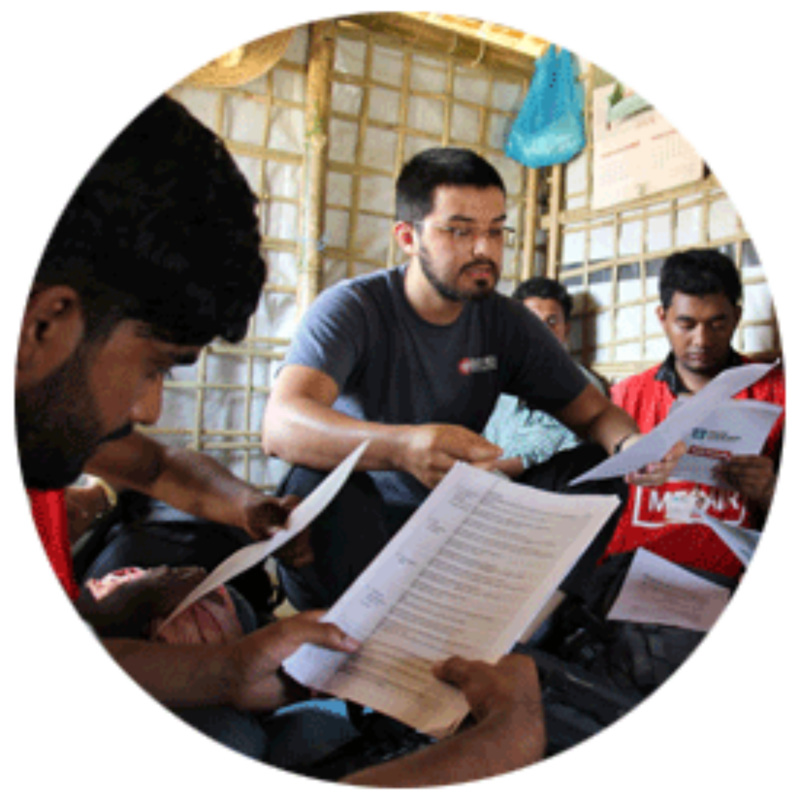 Technical staff participate in coordination mechanisms, including the sector and technical working groups, to develop guidelines, plans, and materials to improve the quality of the Rohingya response.